Stop motion animation or stop frame animation is movie technique, where you take one photo at a time, then slightly move the subject and then click another photo. Do this for a couple of times and when you playback the images consecutively, it appears the image is moving on its own. Looks kind of awesome if you ask me. Stop-motion animation has been in use for decades in Hollywood. Remember the ape in King Kong (1933)? Well, that was a 3d model with a movable limb. Similarly, Mary and Max (2009), The Nightmare Before Christmas (1993) and many popular animation movies are made entirely on stop motion animation. But guess what, you don’t need an expensive camera and a big studio to make your own stop-motion movie. As long as you have a basic smartphone with a workable camera, you are good to go. I recently posted a stop motion video of my YouTube silver button unboxing on my Instagram. And few people have asked me how I did that. So, here is the tutorial that will help them and many others. Which stock motion camera app should you use? After a bit of research, I shortlisted 3 stop-motion camera apps — Motion, PicPac, Stop Motion Studio. Now, which app should you choose, depends on what you need. 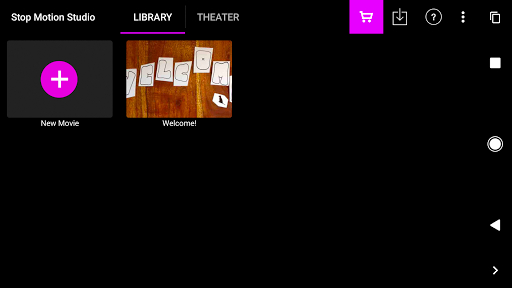 However, one strange thing I noticed in all stop motion apps was — none of them is completely free. Some have watermarks, some don’t allow background music. The ‘Motion’ app is outdated and didn’t work for me; while the ‘PicPac’ app is although good enough but the final version has 480p and even that has a watermark. 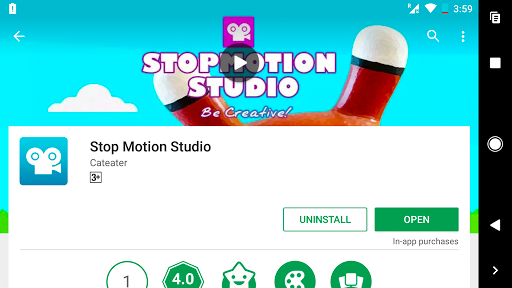 Yes, you can buy the paid version and it’s worth the price, but for a single usage, I went with the stop motion studio app. The only thing missing in the free version of ‘Stop Motion Studio’ app lacks is background music (we’ll take care of that as well). But on a flip side, there is no watermark and you can export 1080p footage for free. Step 1. Download Stop Motion Studio from Google play store and open it. The app is also available for iOS. Step 2. 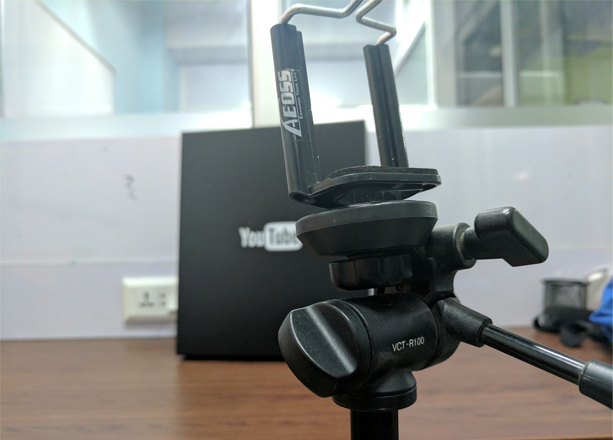 To take perfect shots, you need to keep your smartphone steady, use a tripod if you have it or keep your smartphone steady with a table or something. Step 3. Now once you have the subject and smartphone in the place, open the app and tap on New Movie. Step 4. Next tap on the camera icon on the top right. Or if you have already taken Photos or have a video then tap on the + icon at the bottom left side of the screen. Step 5. Next tap on the camera icon on the top right. 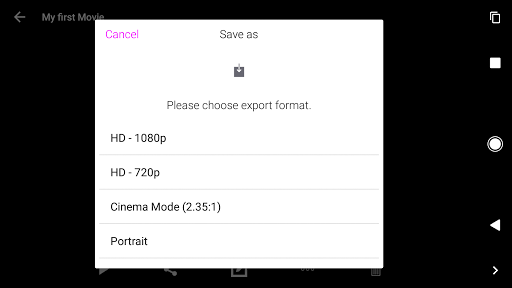 Or if you have already taken Photos or have a video then tap on the + icon at the bottom left side of the screen, to import your footage. Step 6. 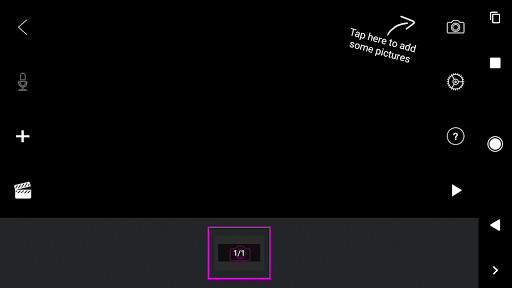 It will open the camera app inside the Stop motion studio app. Now you have to take series of photos and move the subject slightly in each frame. You can do this either take pictures manually or you can automate it by setting a timer to 5 to 10sec (recommended). One cool thing I like about the app is, you can change the timer value anytime you want. Step 7. 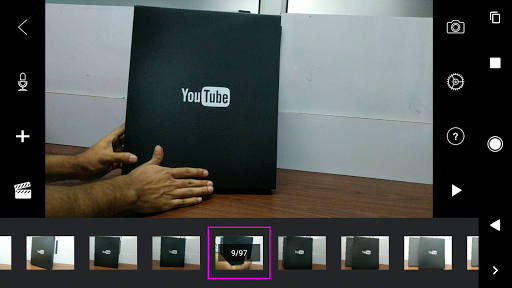 Once you are done taking pictures, you can preview your stop animation by tapping on the Play button. If you are not satisfied with any frame, you delete it. Simply tap on the frame and a delete option will pop-up. Step 8. Finally, once you are satisfied with the stop animation, press the back button on the top left. Step 9. Choose the output format. There is no restriction in maximum resolution and there is no watermark, so let’s go with 1080 format. Step 10. And finally, tap on save as. 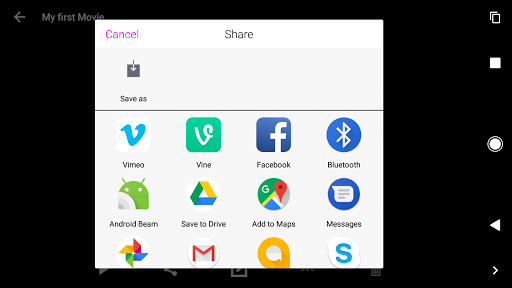 The app will ask you where you want to save the file on your Android file manager, specify the location. And that’s it. Now you have your stop animation. But wait? We still need background audio. Music is an important part of stop motion animation. Search for good upbeat audio on YouTube which is under creative common. Here is a good article on how to find free high-quality background music for YouTube videos. Once you find the right audio (I went with happy upbeat music), download it on your Android. Step 11. 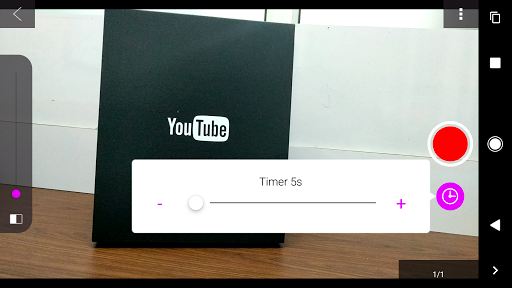 Next, you need to add music, now you can do this from your computer (if you are professional video editor) or you can use install Quik app on your Android and use it add background music to your video. 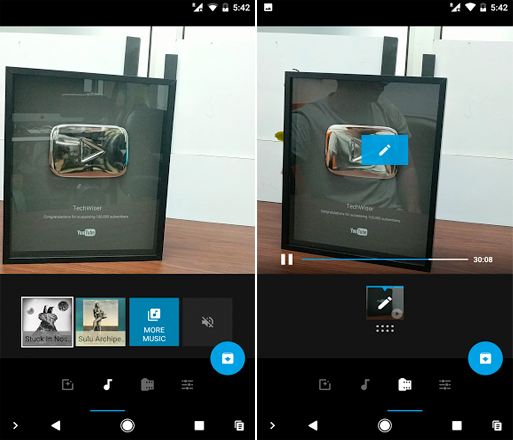 Quik is the only video editing app on Google play store, which doesn’t have a watermark in their free version. However, it still has an optional quik outro in the end, which you can easily remove by going to media option (3rd one at the bottom) and tap on quik outro and press delete. While there are a dozen of stop-motion apps for Android and iOS alike, I prefer to stop motion studio over anything. It’s free for the most part, offer 1080p footage without any watermark. However, if you planning to create a lot of stop motion videos then going PicPac is also worth it. 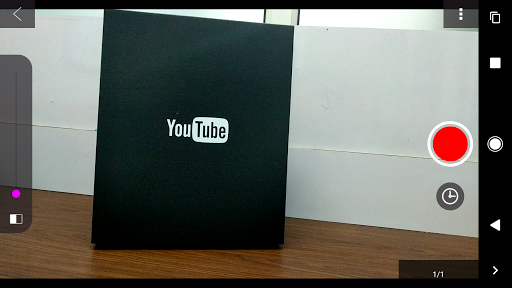 So, here is a simple way to create a quick stop motion animation video from your smartphone. Do you know any better app for creating stop-motion animation? Or did you create something of your own? Well, I would love to hear your thoughts in the comment section below.